Reports legislation newly enacted by the Florida Legislature. 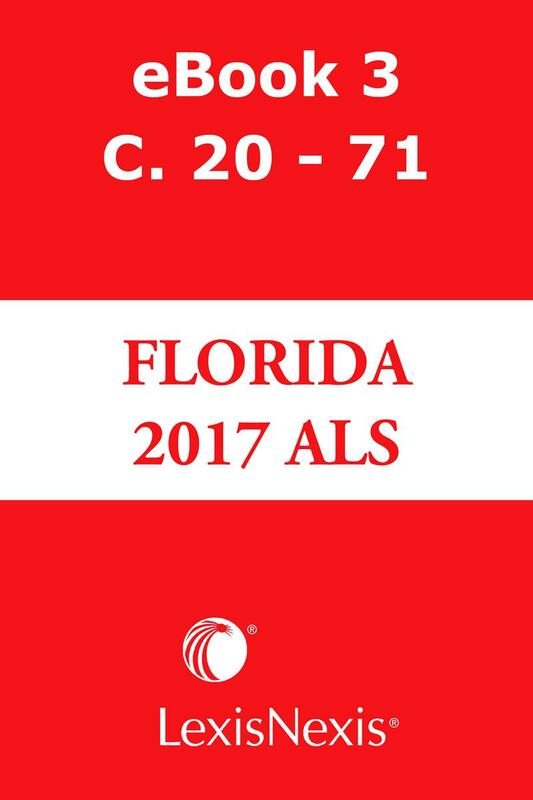 The Florida Advance Legislative Service (ALS) is an annual subscription that delivers the latest laws as enacted by the Florida Legislature. 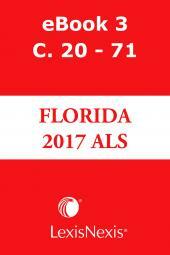 Formerly called the Florida Session Law Reporter, it has provided continuous and reliable service to Florida attorneys since 1981. 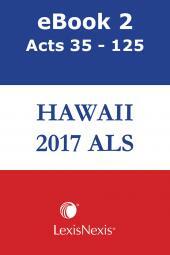 These convenient pamphlets present the full text of the laws as received by our expert legal editorial staff, and they are intuitively organized with a Summary of Acts, a cumulative Table of Sections Affected, and a cumulative Index so you can find what you need quickly and compare it to the previous law. 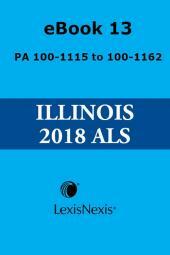 Along with the latest supplements to LexisNexis Florida Annotated Statutes, The Florida Bar Edition, published officially for the State by LexisNexis, this is the product you need to keep your research library updated with the most recent primary law. 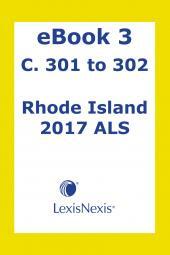 Subscribe today to the Florida ALS from LexisNexis and get accurate, up-to-date information that helps you avoid surprises and anticipate the effects of statutory changes before they take effect, so you and your clients can stay ahead of the curve.